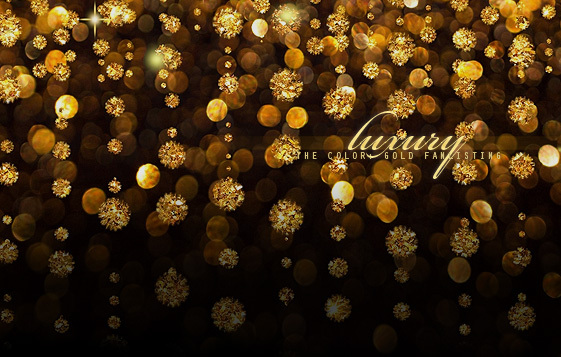 Luxury: The Color: Gold fanlisting. Part of Written-Sins.org. Open since April 29th 2014. No copyright infringement intended. All images � to their respective owners.